THE W-SERIES IS THE FASHION LINE DEDICATED TO SPORTSMEN’S SPARETIME. 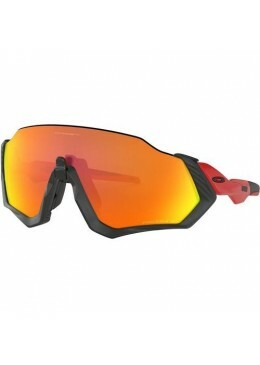 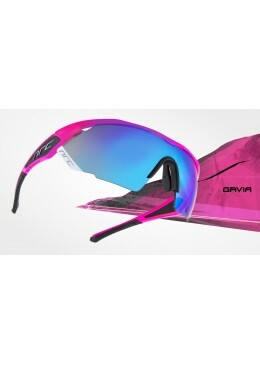 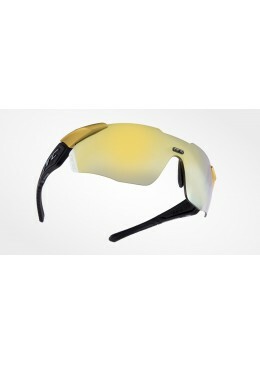 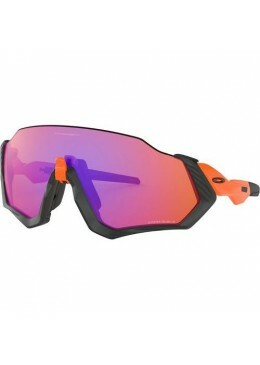 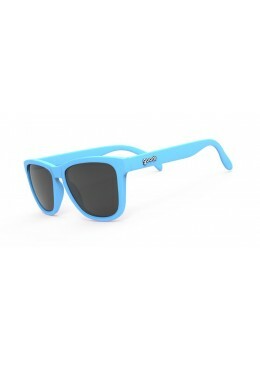 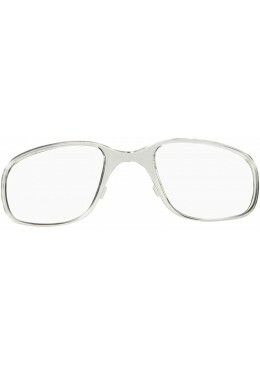 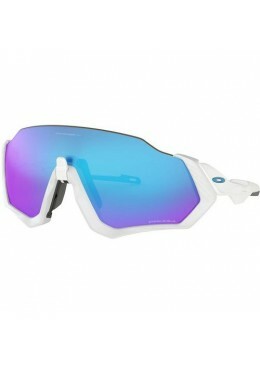 IT HAS BEEN DESIGNED WITH SPECIAL DETAILS AND TRENDY COLORS AND MIRROR LENSES TO DRAW ATTENTION. 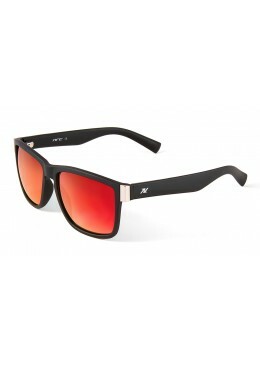 INSPIRED AND LEADED BY OUR CONSTANT DESIRE FOR INNOVATION AND PROGRESS WE HAVE CREATED THE MODEL X1RR, ONCE AGAIN OUR RESEARCH DEVELOPED IN A NEW LENS CUT. 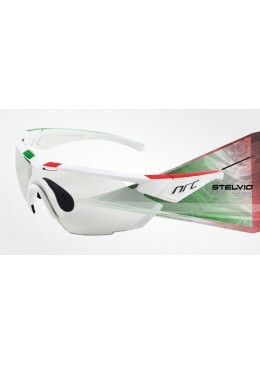 NRC X Series - X3 Stelvio. 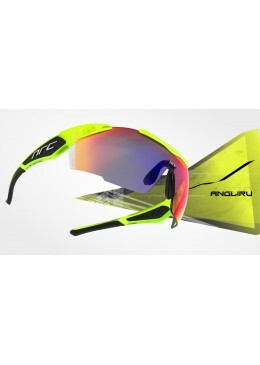 Take flight with the Flight Jacket glasses that come with a super aerodynamic design that gives you the speed you need to take out the competition.